Personal armour itself has a long history of the strongest weapon evolution. There were many factors that affected and brought change in the nature of armour development. Late, in medieval age, the plate armour was introduced which was manufactured economically and faster with the help of water-powered trip hammers. As the awareness and new technological tools evolved along, soon, there was a whole new market of weaponry manufacturers in different parts of the world. 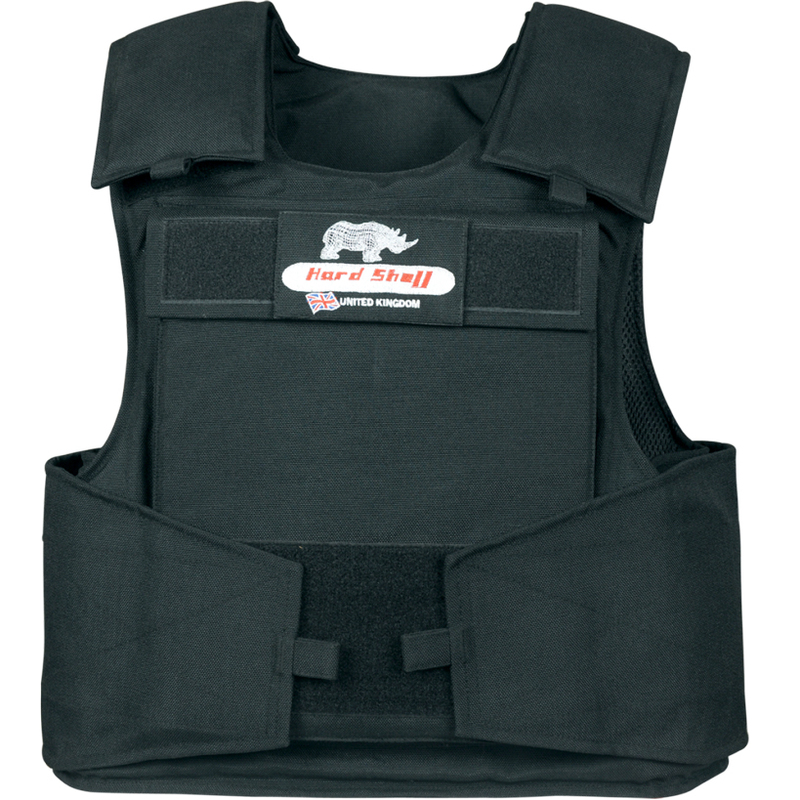 The body armour manufacturers develop effective weaponry for armourers seeking better protection and safety on the battle ground without sacrificing the mobility. The personal armours are safe, flexible, and stand true on their cost of quality. As weapons were evolved from swords to rifles to bullets, so were the body armours to provide the necessary protection. With the development of capitalism, soon the metal plate armours were modernized and were replaced by rifle or Military Body Armour to provide additional protection. 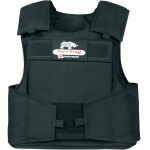 Bullet proof armours can be used by military, police, safety guards, and private citizens for personal protection. 2 Comments on "Personal Armour- Evolution and Importance"